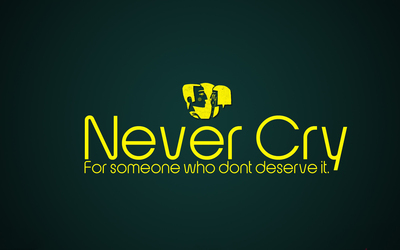 Never cry for someone who don't deserve it Quote desktop wallpaper, Sadness wallpaper, Quote wallpaper - Quotes no. 52740. 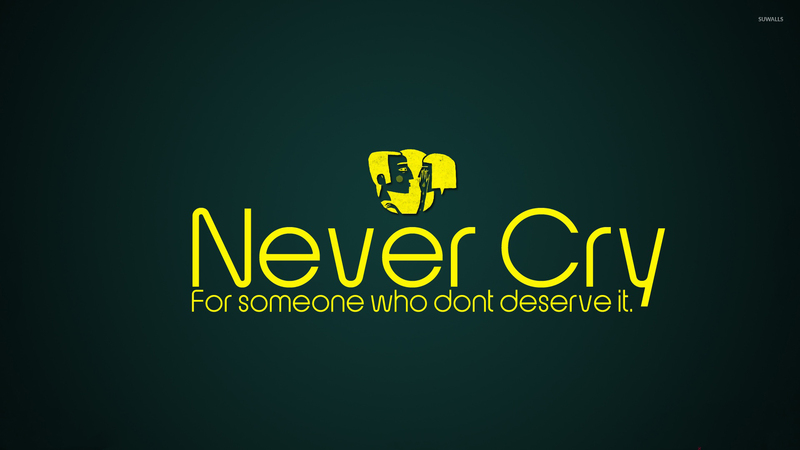 Download this Never cry for someone who don't deserve it Sadness desktop wallpaper in multiple resolutions for free.